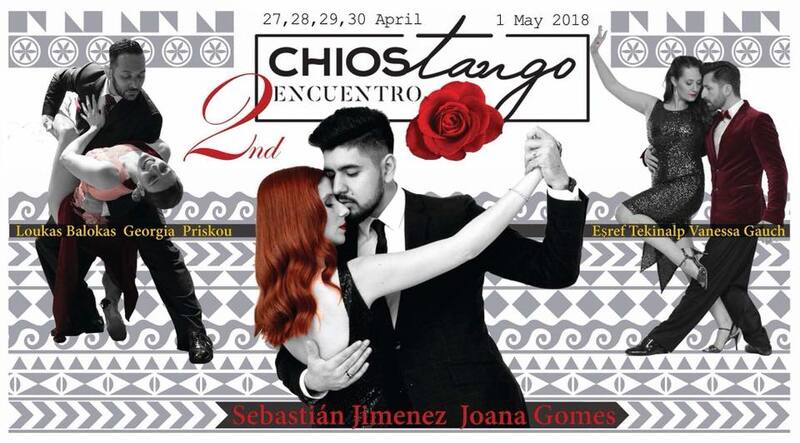 Chios Tango Encuentro is happening again in Chios Island from 27th April to 1st May. Last year’s amazing experience and the great love we felt have inspired us to organize our second Encuentro in an even more joyful and loving atmosphere! 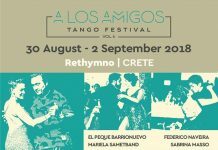 Chios Tango, our group, will share again the passion for Tango in our home place, the beautiful historic island of Chios. You will have the chance to experience Chios majestic medieval villages, gaze its beautiful beaches and scent its fragrant fruitful countryside. Above all, taste Mastic, this unique agricultural product, our diamond that makes Chios worldwide identifiable. This year our Encuentro will have an intense aroma from Argentina since we will have the honor to host one of the greatest and most famous maestros worldwide, Sebastian Jimenez & Joana Gomes! Of course we will also be together with the two couples that conquered our hearts deeply since the first Encuentro, our beloved maestros Loukas Balokas & Georgia Priskou, Esref Tekinalp & Vanessa Gauch! All three couples will offer their expertise in various tango workshops while the peak of our tango nights will be when the maestros hit the floor and stimulate our senses with their wonderful electrifying shows. We are also very happy to invite tango teachers and groups from several cities in Greece and Turkey to demonstrate inspiring shows and team choreographies which will certainly put our milongas on fire! The night milongas on Friday, Saturday and Sunday will take place in Chandris hotel central luxury hall providing large window view to the port of Chios. On Monday we move to a very spacious multiplex called “Vyrsodepsio” in a short distance from the main square of the island. The night milonga will be held in the second floor of an old renovated stone Tannery with an excellent dance floor and a wooden roof. From our second Encuentro could not be missing the Chios Mastic Museum, with the extraordinary view to the region of Mastiha Villages. This year the Museum will host us again for an early afternoon Monday milonga, giving us the opportunity to take a tour through history and time dedicated to the “miraculous” tears of Mastic. 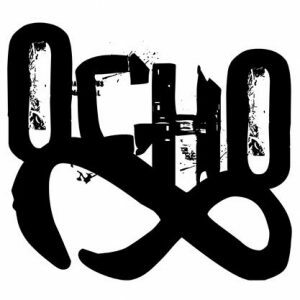 The closing of our meeting on Tuesday will include Chios’s secret beauties in a relaxing and friendly atmosphere!